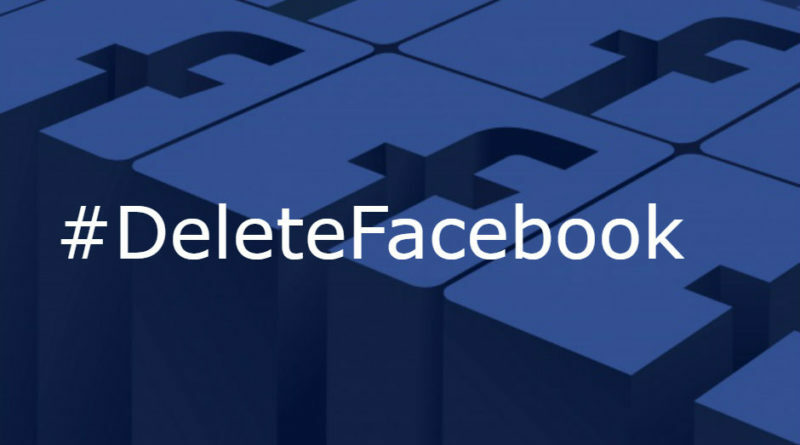 For the last week, #DeleteFacebook has been a widely trending hashtag. What is this anguish about? Why this hashtag now? Also read about the top 3 tips to secure your Account using Privacy Settings for Facebook Account. Some Prestigious News organisations like The Guardian, The Observer and The New York Times reported that “User Profiles of Facebook users were gleaned for information by a company, Cambridge Analytica, to create content which has influenced the voters of 2016 elections of US in which Donald Trump was voted as the President. Cambridge Analytica (CA) is a political data firm hired by President Trump’s 2016 election campaign. Chris Wylie an ex-employee of Cambridge Analytica has blown the whistle on how CA has led research on these user profiles. He told The Guardian that his firm, “exploited Facebook to harvest millions of people’s profiles … and built models to exploit what we knew about them and target their inner demons”. This has raised a huge hue and cry regarding the ease of accessing information of users on the Facebook platform by corporations. Is this really Shocking News? Should you as a Facebook user be Worried about the privacy of your data on social media platforms? 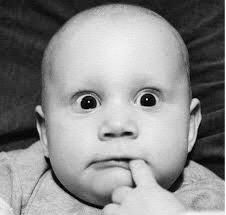 Most of us are active on Facebook which we use to check up on our loved ones, our friends & to stay in touch with relatives even. We love sharing our pictures, updating regarding our trips, our experiences, our moods and also our new friendships. Though the news about US campaign might have brought in an uproar sharing users information is not new for social media platforms. Our information is being shared with advertisers every day so they can target us for relevant ads. Information of users like Age, Demographics, Location, Gender, Education, Work profile, Life Events etc. is being shared with advertisers by social media platforms. It’s just not Facebook only that does provide this data, its every social media platform out there – LinkedIn shares the work profile information, Using Instagram you can also run ads to the relevant demographics. So why the Hue & Cry now??? Many people suggest that this issue is being showcased as “American people are surprised regarding getting Donald Trump elected?”. 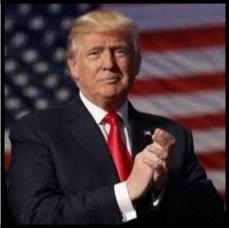 Everybody is shocked and does not understand who might have voted for him. So any news regarding how he got elected solicits for an uproar. How can you Keep your Facebook Account Safe??? When you sign up for social media platforms like Facebook – a user agreement is shown on your screen which we generally ignore and go ahead and click on “I Accept” because we want to quickly get started. 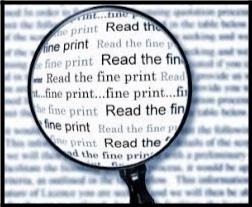 Its impossible for any of us to read through the whole user agreement which does not only page long but also is in a non-legible font. It’s too small for any human eye to scroll through. So, signing user agreements and expecting social media platforms to use your information relevantly is not the solution. The only other solution that is relevant and is very much accessible to you is the “Privacy Settings” on your user profile. Click the small “downward” looking tab right beside ? in the control bar of your profile and the tab opens up to provide you with options. 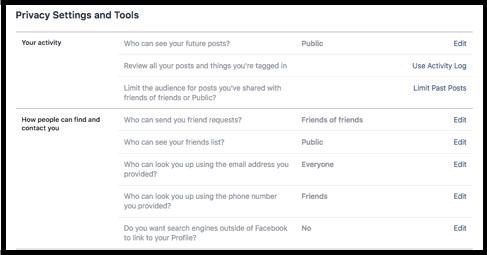 Select the Privacy option from the left and then update your Privacy settings accordingly. When you are right there updating your “Privacy Settings”, take an additional step and also set up your “Newsfeed Preferences” so Facebook knows which content is relevant to you and displays only the relevant posts. 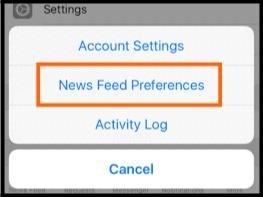 We have covered Newsfeed Preferences settings in detail on our blog. Facebook uses “Newsfeed Preferences” to showcase to Advertisers or Marketers on Facebook regarding what sort of advertisement you would like to be shown. Remember, being shown ads is not wrong. You might find some informational advertisements that might provide you with useful information or make your life easier or provide discounts to a product/service that you have been using but being bombarded with unnecessary ads is not pleasant. So update your Newsfeed Preferences TODAY. 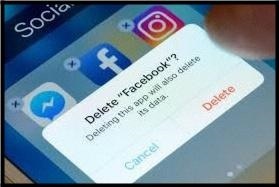 Facebook’s CEO – Mark Zuckerberg after days of silence finally opened up and apologized to the media for the unfortunate incident that led to severe anguish by many leading to the trending hashtag #deletefacebook. He reiterated the fact that Cambridge Analytica absconded with over 50 million user profiles of unsuspecting Facebook users and Facebook kept its silence though it knew about the data breach. 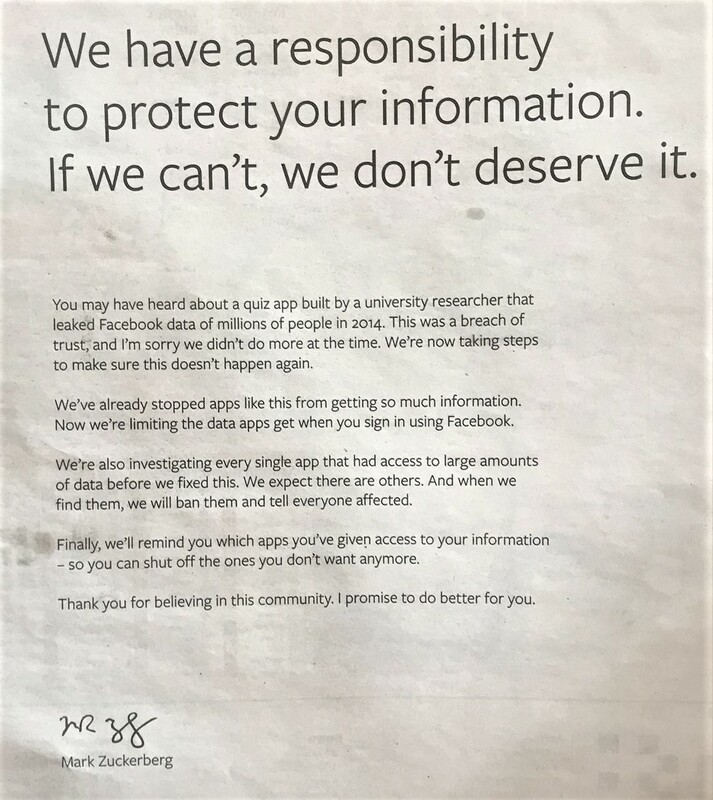 Mark also agreed that he would be more than willing to testify in front of the Congress if it comes to that and Facebook also officially released full-page advertisements to apologize to the general public regarding the data breach and also promised that they will be more vigilant going forward towards any apps that might have access to user apps. Finally, Should you use Facebook or should you delete it? Abandoning social media platforms primarily Facebook is more difficult than we can apprehend so rather than completely abandon the platforms let us be smart and update our settings so we can control what information is being shared on the platform and outside by the platform. Mark Zuckerberg was called for “Senate Hearings” April 11th 2018 to discuss regarding the extent of damage that Facebook Data Fiasco has created and also to discuss future prevention techniques in place. He took the whole responsibility for the data leak and did not blame anybody else in his management team. He mentioned to the Senate that he did not know “How many data points Facebook had on their user profiles over the top of his head” and he would get back after checking in with his team. He also commented on “Fake Accounts” & “Identity Theft” by mentioning that going forward Facebook will build more AI tools which can automatically take care of these profiles. He also mentioned that there was a team of 200 members whose job it was to moderate and monitor harmful or malicious content on Facebook. Mark maintained a demeanor which displayed no emotions and tried to answer some questions sincerely with a “I don’t know, I will get back to you” reply 20 times in the senate meeting. You can read more about Facebook Marketing, Case Studies, Create a Business Profile. We are “Branding by Pixels”, a brand of “SR Visual Media Pvt Ltd” with an experience of 7 years in Visual Content Creation and 2+ years of experience in Digital Marketing space. Do check out our “Services” tab to understand what we have to Offer for your brand. Write to us about your requirement and we'll get back to you, asap.